Imagine for a moment, that “I just simply love you” that was the thought that came to me as I was walking on the treadmill this morning. I admit I was looking at the over-sized card that my husband bought me for Valentine’s Day, that I didn’t appreciate. I hung it up, as a token of my guilt for not being appreciative so that I would spend thirty-minutes a day looking at it while I walk. It’s funny how God uses simple things to speak so profoundly in to our lives.The thought though wasn’t from the card, although I do feel a little guilty when I look at it because of my response to my spouse (Maybe a little more now). 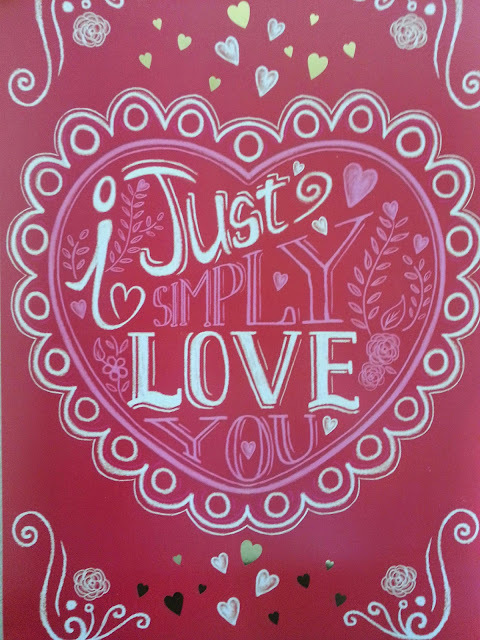 It was as if God was speaking “I just simply love you.” I realized in that moment (As I should have when my husband gave me the card), that it is not in the grand gestures that love speaks, it is in the simple things. That simple statement literally overwhelmed me. I do not have to perform for God’s love. He just simply loves me. I do not have to be perfect for God’s love. He just simply loves me. When I can’t compare with the talents of others, He just simply loves me. There is nothing that I can do to make God love me more. When I was a wretched, unforgiven sinner, God simply loved me. When I prayed and asked for forgiveness, and for God to save me from my sin, God simply loved me. When I fail Him, God just simply loves me. When I do my very best, God just simply loves me. God’s love is the most profound, and yet most simple form of acceptance. Despite me, He just simply loves me. He just simply loves me, not because of who I am. He just simply loves me, because of who He is. He just simply loves me because He sees me through the perfect blood of His Son, Jesus Christ. He doesn’t see my failures, my sin, and how far I still have to go. He simply loves me, because He is love. I don’t have to do anything, because He did it all. I don’t believe in a perverted grace that says I can take what He did for granted and live as I please. But as I stood there looking at the words “I Just Simply Love You” I knew that I am loved. I am accepted. 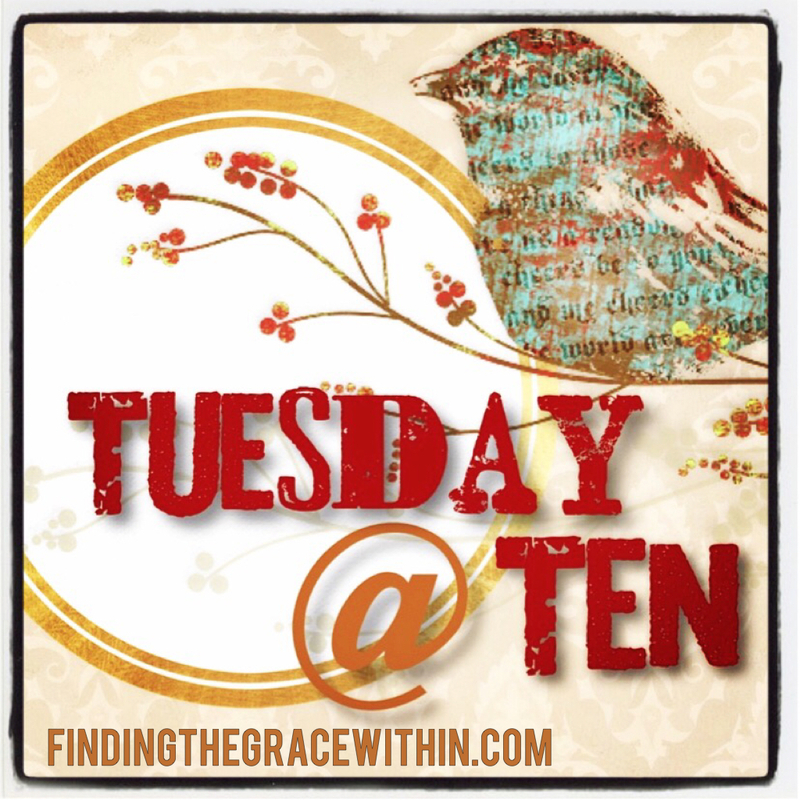 This entry was posted in Faith, Restoration and tagged #Tuesday@Ten. Bookmark the permalink.